Need a dessert that is gluten free and vegan without giving up flavor? 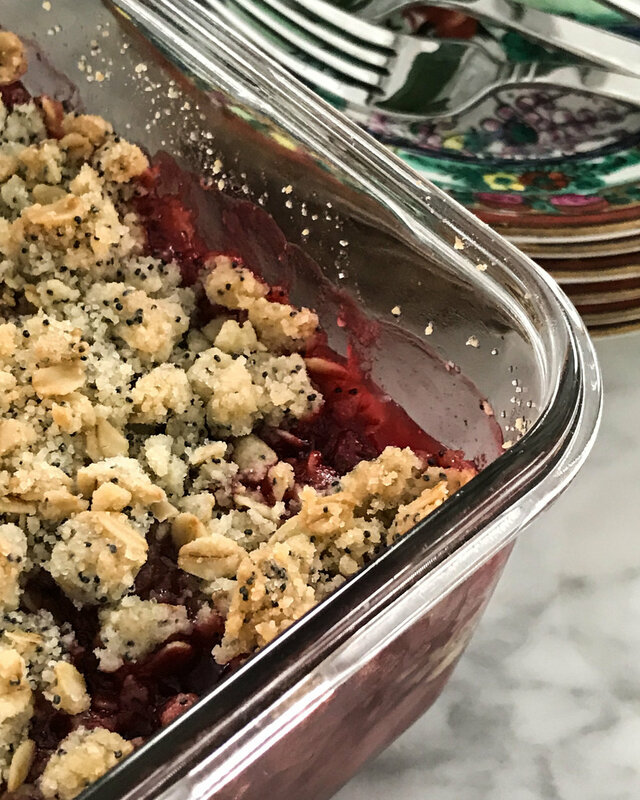 This adult strawberry crumble is your answer. A popular dish in Taiwan, commonly prepared with chicken. 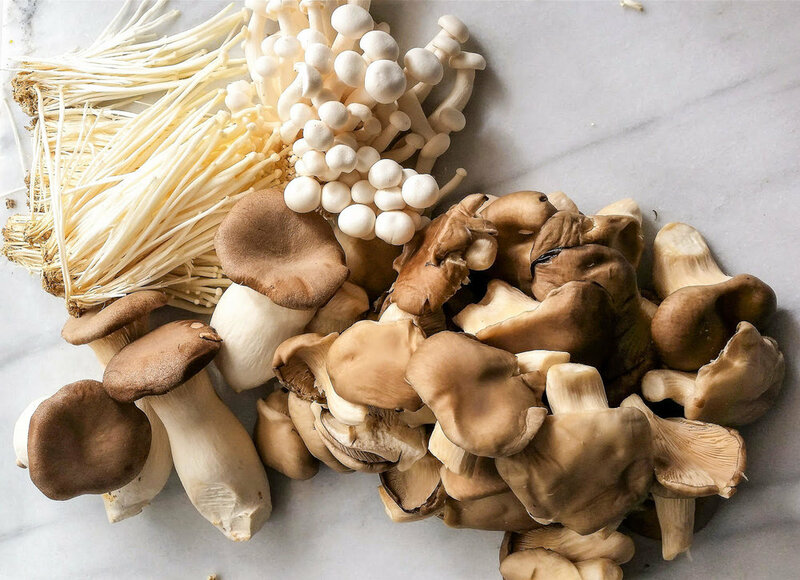 This recipe switches it up with comforting umami flavors of mushrooms and zucchini.